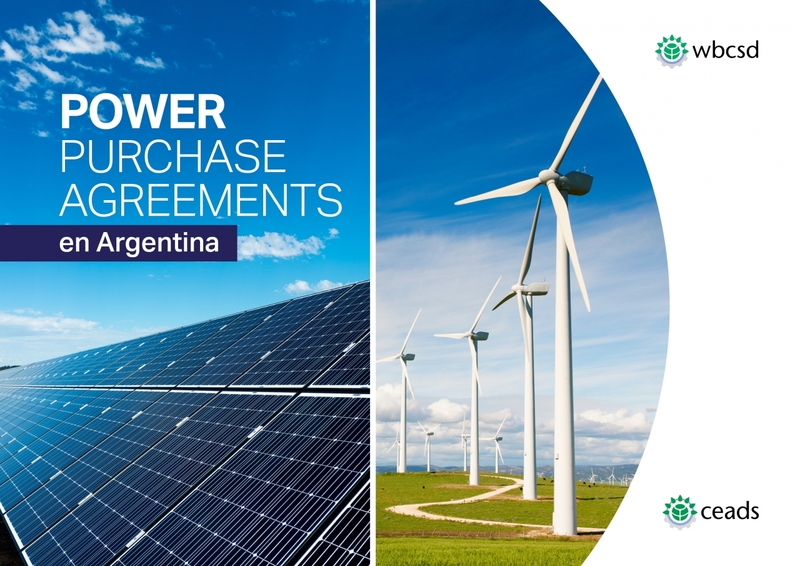 Presented by Acciona, Enel, LafargeHolcim, Ledesma Renovables and Unilever, the report provides companies with guidelines on the regulatory and contractual framework for corporate renewable Power Purchase Agreements (PPAs) in Argentina, in accordance with the new regulations in force since August 2017. Corporate electricity consumers from all sectors are increasingly making use of renewable PPAs to ensure predictable purchase prices on the long-term and meet their renewable energy sourcing targets. In the case of Argentina, the new legislation (law 26.190 and 27.191) sets mandatory objectives for the consumption of electrical energy from renewable sources: 8% in 2017, 16% in 2021, and 20% in 2025. The new report is aimed at both the public sector and the private sector, and helps corporate electricity consumers, project developers or investors answer key questions on the new legislation: What are the legal obligations? What are the consequences for buyers who are not fulfilling the targets? What are the options to fulfil those? What are the steps to take to achieve a private PPA? Understanding the terms of the new law is critical for corporate energy buyers to take full advantage of being compliant and mitigate risks. According to the new legislation, large users with a peak consumption greater than 300kW must comply individually with the renewable objectives. Beyond the imperative of avoiding sanctions and penalties, large users can benefit from financial incentives such as tax reductions and funds from the FODER (Trust Fund for the Development of Renewable Energies). The report focuses on the first option and gives the steps to contract a successful PPA between private parties. It provides the main clauses whose inclusion in the PPA is recommended to negotiate according to the new legislation, such as prices, imbalances in the provision of energy, early termination, penalties and guarantees. Together, we are the leading voice of business for sustainability: united by our vision of a world where more than 9 billion people are all living well and within the boundaries of our planet, by 2050.